My Gums Bleed When I Brush My Teeth, Do I Have Gingivitis? Simi Valley patients who are interested in keeping their smile healthy and free from gingivitis, periodontal disease, and tooth decay are welcome to speak to our Simi Valley dentist who can provide preventive care. 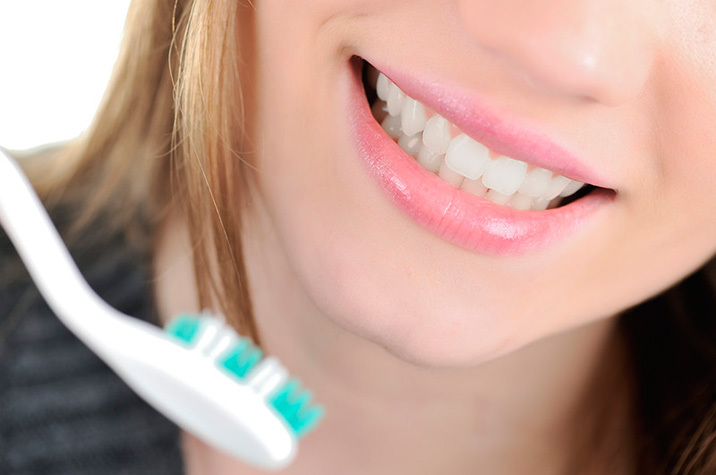 Preventative care is often overlooked when it comes to oral health and wellness. Many adults don’t think of the dentist until they have a problem, such as a chipped tooth or a severe toothache. However, this is the wrong approach to dentistry. Instead, patients should visit their dentist regularly to ensure their smile is healthy, and speak with a dental professional to learn about the signs and symptoms of disease and decay. What happens if my gums are bleeding? One of the most common signs of periodontal disease, or the earliest stage known as gingivitis, is the gum tissue that bleeds when patients brush or floss their teeth. This is not normal and should be evaluated by our dentist in Simi Valley, Dr. Harmik Hartounian. He can examine the teeth and gums and check for areas of shrinking tissue or bone to determine if a bacterial infection is the cause of the problem. In some cases, bleeding during brushing and flossing may be because of a toothbrush with hard bristles or patients brushing too hard on their gums. However, it is always a great idea to have any concerns addressed by a dental professional before assuming disease is not present. The earliest stage of periodontal disease is often addressed with a thorough cleaning of the teeth and gums, as well as antibiotics depending on the severity of the infection. Later stages may require more intensive treatments such as scaling and root planing. 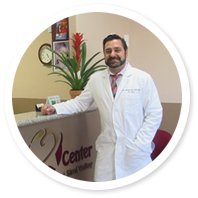 If you live in the community of Simi Valley, CA and are interested in visiting a dentist and learning about gingivitis and other preventable conditions, we encourage you to book an appointment at our practice conveniently located at 4210 E. Los Angeles Ave., Unit F by calling (805) 579-0600. Our office is readily available to assist new and existing patients in the area and provide the comprehensive care patients deserve.